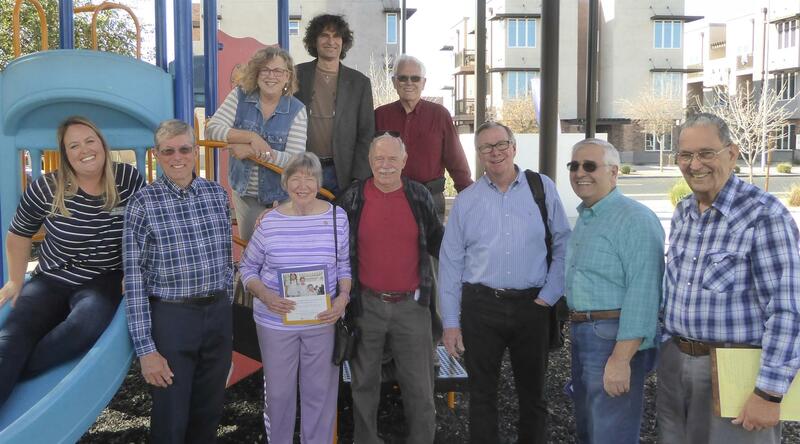 Feb 1, 2019 - Today, many of our club members met at Save the Family in Mesa to tour their largest residential complex for homeless families and learn more about the role they play in helping homeless families move forward in gaining employment, establish residence in temporary housing, and create a meaningful life for their children. In addition to Jamie Podratz, we met Greg Boone, Chief Development Officer, an individual we will work closely with as our 2019 Classic Golf Tournament evolves. 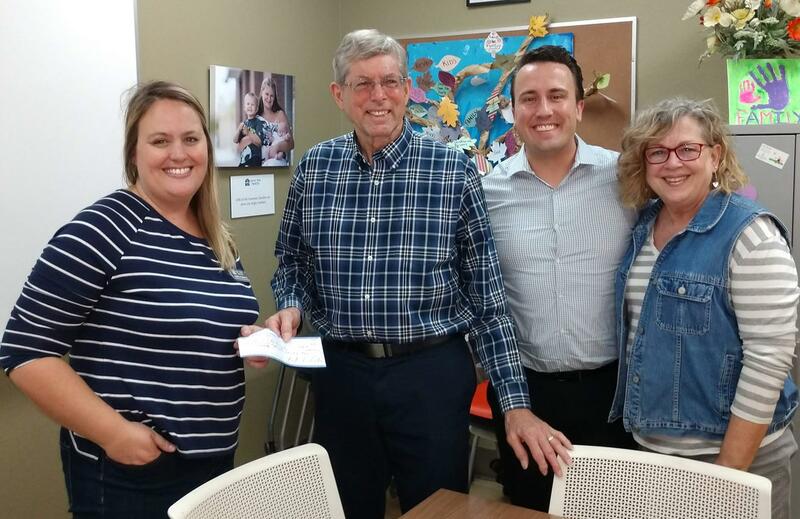 We presented Jamie with a $2,500 check which represents our initial investment in the organization and look forward to a meaningful relationship that will benefit individuals as they work to build a better life and create a loving and secure home environment for their families.